HIGHTECHHOLIC: HTC prepares "unique" tablet. We all know that HTC tablets Flyer and Jetstream weren't such a success. HTC holds only 3% of the tablet market. But they are working on another tablet. Speaking to the UK tech magazine "PC Advisor" company executive confirmed that they are preparing tablet, but.. this time it will be a tablet that will have "something unique to offer". 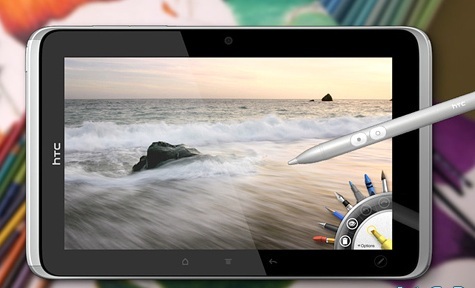 Although is not confirmed, it is speculated that this will be Android tablet, more specifically a Jelly Bean version. This is more certain to be true because of two reasons, the connection between HTC and Google and the fact that Microsoft excluded HTC from making Windows 8 tablets in the beginning of June.